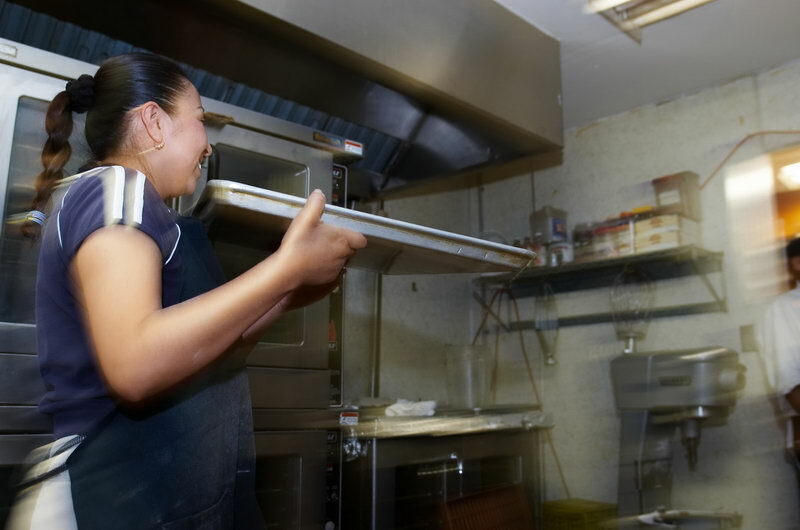 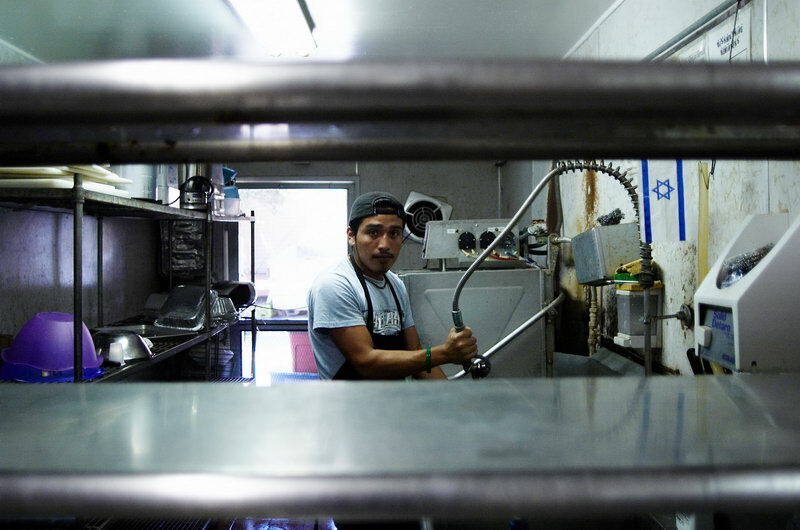 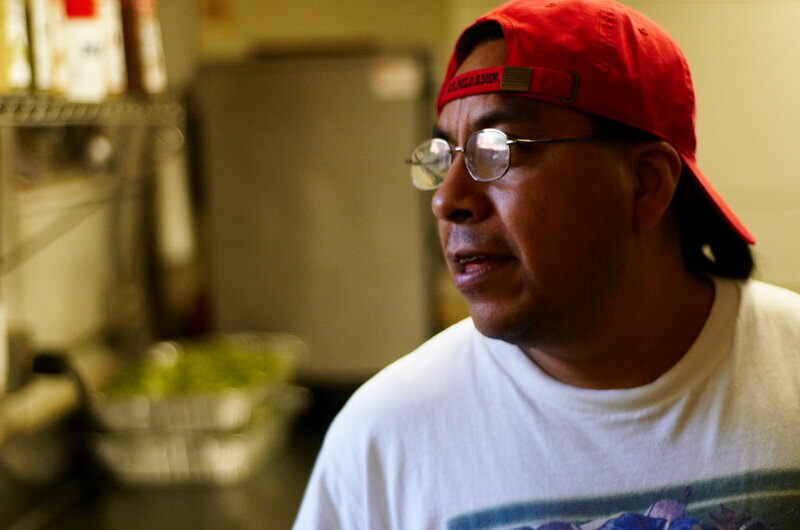 The series in about Mexican people that work at an institutional kitchen in USA. 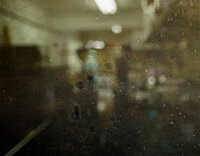 The series was photographed over a 3 month time period of and everybody portrayed earns a minimum wage. 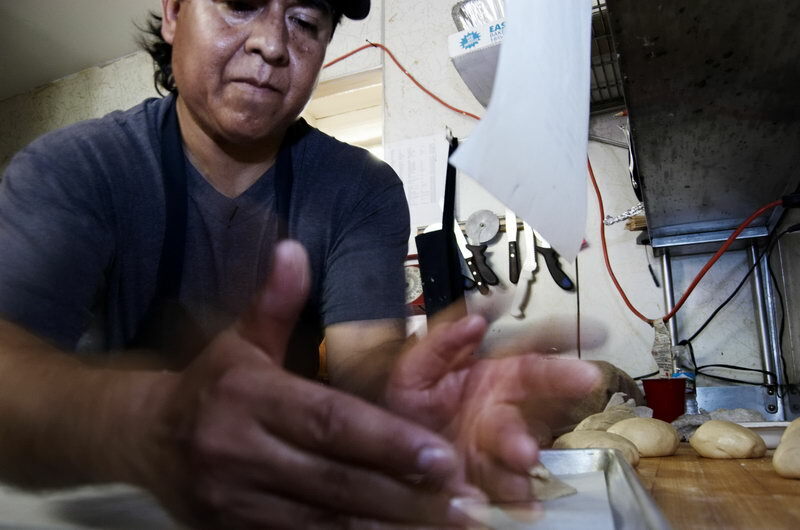 Many of them work at more than one job: all are sending money to their families in Mexico.